When you start to type a recipient's address or name in OS X Mail, the app already seems to know how to end what you just began—even though the contact might not even be in your address book. Just because you don't see these contacts in your address book doesn't mean they aren't stored. 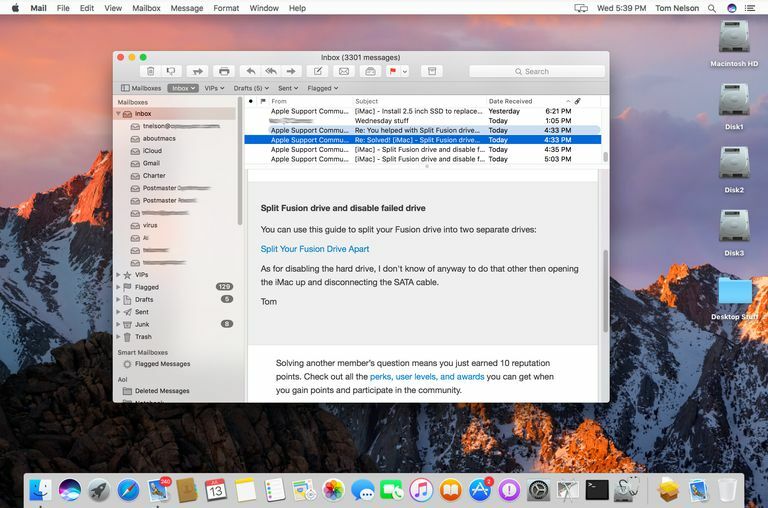 OS X mail caches every email address to which you've ever sent a message. You might want to make them more accessible by adding them to your address book. Given that OS X Mail obviously recognizes all these recipients, you might think importing them should be easy. Good news: You're right. You can harvest OS X Mail's vast memory of all the people you have emailed to build your contact list in just a few steps. Select Window > Previous Recipients from the menu in OS X Mail. Highlight all desired addresses. You can highlight multiple addresses by holding down the Option key while clicking. Press Shift to select an address range. Click Add to Contacts (or Add to Address Book).